Tim is our WLBR & WQIC Sales Manager. 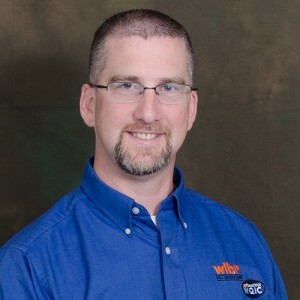 Tim Ritchie currently manages the Sales Department of Lebanon Broadcast WLBR/WQIC, a position he has held since July 2013. Tim’s career began in 1993 in the Automotive Business where he spent over 18 years with Ebersole Honda, Buick, GMC in various Sales/Sales Management roles. Tim is active in the community serving on the CLA Membership Committee and is Secretary of PABA and the Chair for the 2014 American Heart Association’s Heart Walk. Tim and his wife Angie and their 3 daughters, Samantha, Cassidy, and Hope are active playing and coaching in the Girls Fast Pitch Softball League in Jonestown. Feel free to contact Tim at tritchie@lebanonbroadcast.com or (717) 272-7651.